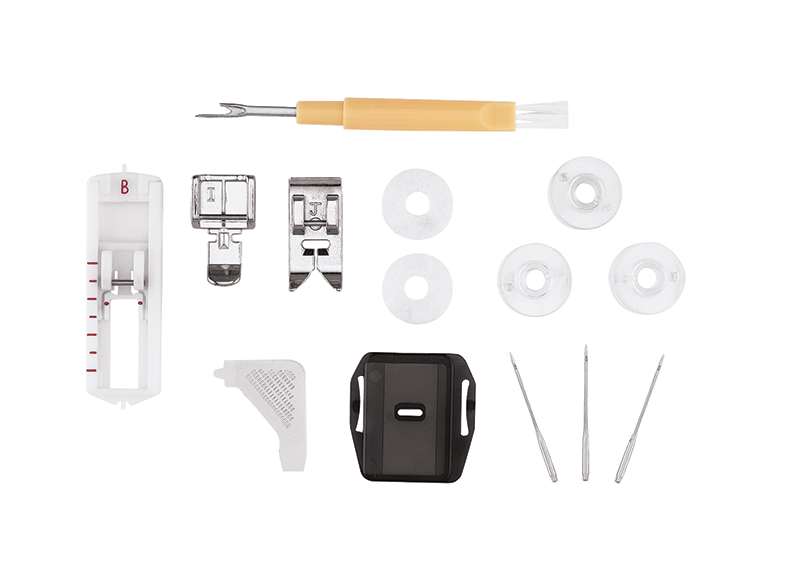 This sewing machine gives beginning sewers and hobbyists just enough features to get their creativity off the ground.Features including 6 built in stitches and easy threading. The perfect machine for a beginner sewer! This sewing machine gives beginning sewers and hobbyists just enough features to get their creativity off the ground. 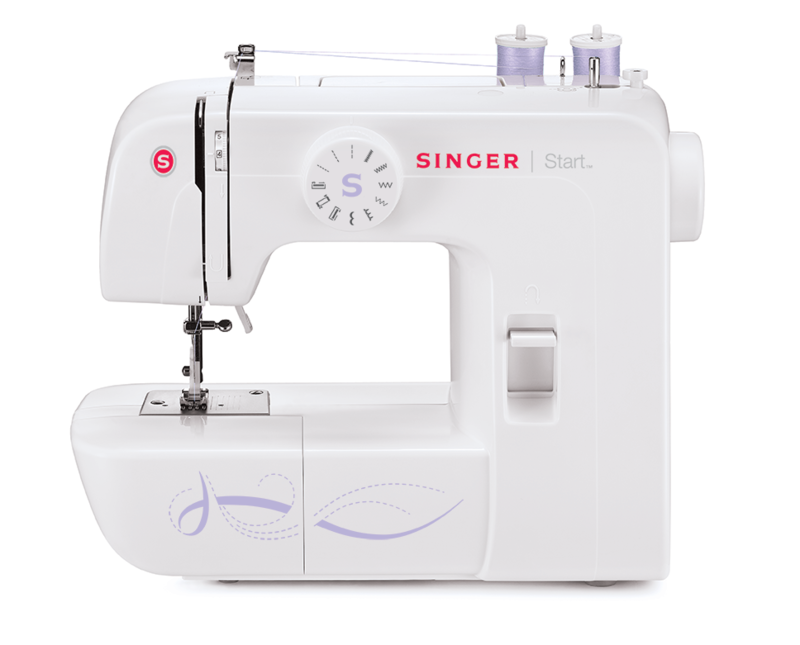 Features including 6 built in stitches and easy threading. The perfect machine for a beginner sewer. Simple stitch selection in one Step!